IT professionals need to work on varied tools and technologies. Whether it is system or network administrators, developers or end-users, a lot of knowledge is needed to be able to use the many IT tools and solutions to their maximum potential. Even if a company implements cutting edge technology in its IT infrastructure, if they do not have the users and experts who can understand and use it well, they are at a huge disadvantage. Having the technology is just the beginning. Making the best use of it depends on the people who work with it. Many business organizations therefore invest a lot in corporate training solutions for their IT personnel. Even if they have highly qualified and experienced professionals working for them, software and technologies evolve so fast, the professionals need to keep themselves updated on all the latest features and components of the applications they use. 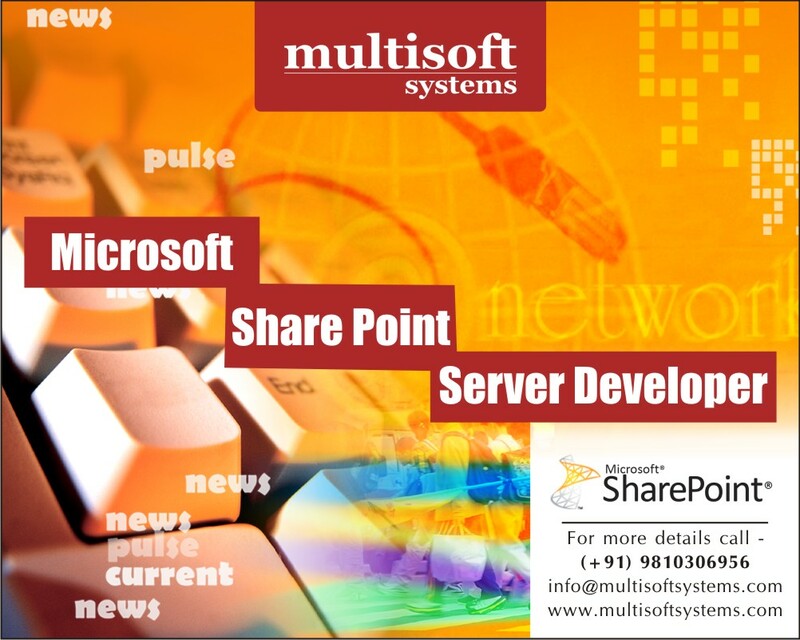 Microsoft SharePoint is not a single application like, for instance, Microsoft Word. It is not even a suite like Microsoft Office. Microsoft SharePoint is a platform. It offers different functionalities like collaboration, web site design, content management, content sharing, aggregate views of information, different perspectives on similar data and documents, and so much more. In fact, defining what SharePoint is can be a difficult task because of its varied functionalities. In this scenario, it becomes even more difficult to understand and extract the full benefits of this powerful tool from Microsoft. Microsoft SharePoint is an undeniable success story for the software giant. Its market share has been growing and many midsize to large companies are adapting this platform. In 2011, Microsoft stated that the SharePoint user base had been growing by 20,000 new users each day over the previous five years. The companies that implemented SharePoint reaped many benefits from the software, but they have barely grazed the surface. They have not been able to realize all the benefits of this platform because the adoption of this technology has been at a pace that the existing talent pool has not been able to keep up with. SharePoint offers so many tools and functions, no single expert can work on all its aspects. So companies need to invest in corporate training programs to train their IT professionals on different aspects of this platform. Corporate IT training is needed for all levels of SharePoint users, from end-users to site and fam administrators and SharePoint developers. 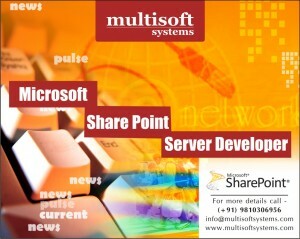 Multisoft Systems offers flexibility in its corporate training programs. The course content and course delivery methods can be designed to suit the needs of the organization. They also offer corporate training courses on SharePoint 2013 for Microsoft Certifications. How does MCSE Window Server 2012 certification suits best for server management professionals?